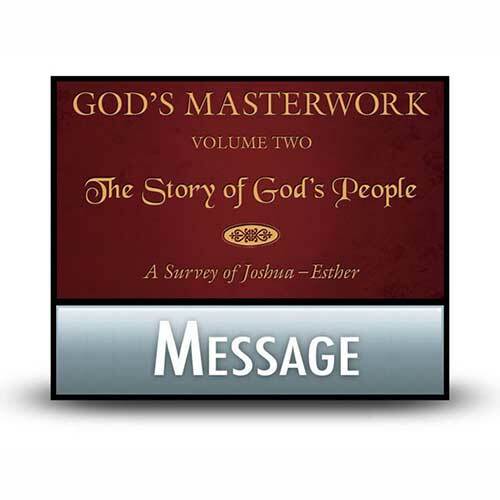 Listen to Chuck Swindoll’s overview of Judges in his audio message from the Classic series God’s Masterwork. 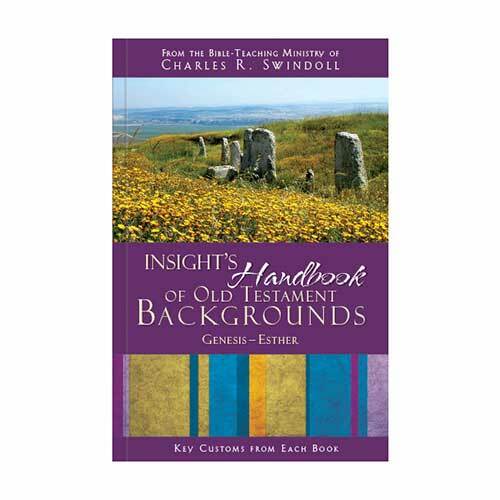 Ironically, in this book we meet many heroes of faith: Othniel, Gideon, Samson, Shamgar, Deborah, Jephthah, Ehud . 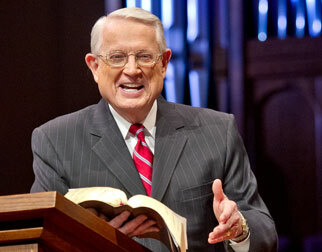 . . flawed individuals who answered God’s call to deliver the Israelites in sometimes dramatic form. 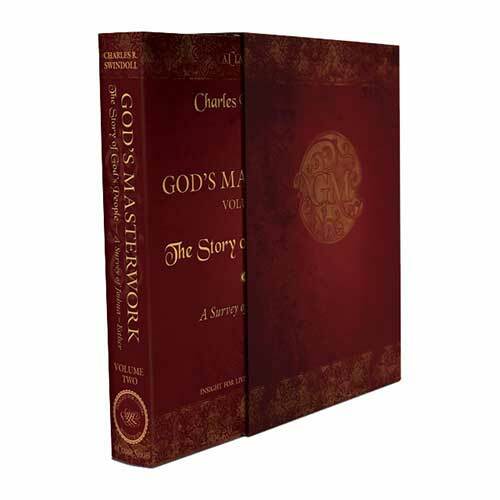 The book includes many of the most graphic, violent, and disturbing scenes in all Scripture—some in the name of righteousness, others in the name of evil. 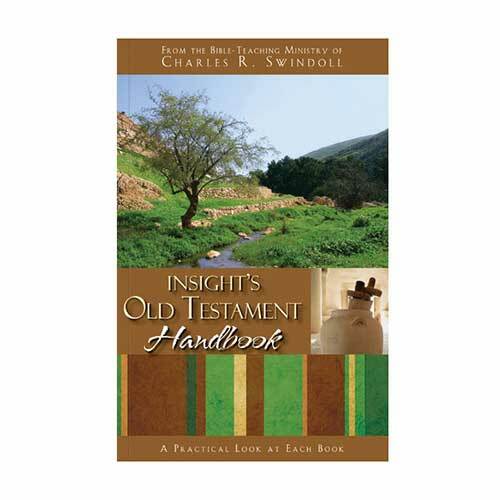 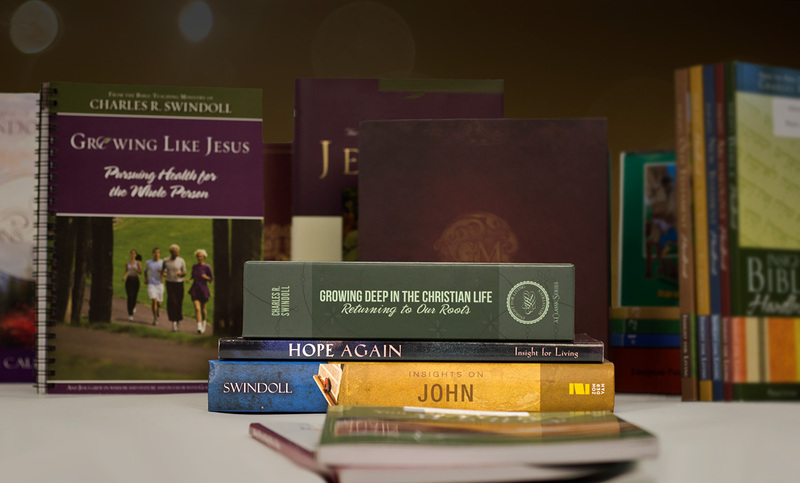 View Chuck Swindoll's chart of Judges, which divides the book into major sections and highlights themes and key verses. 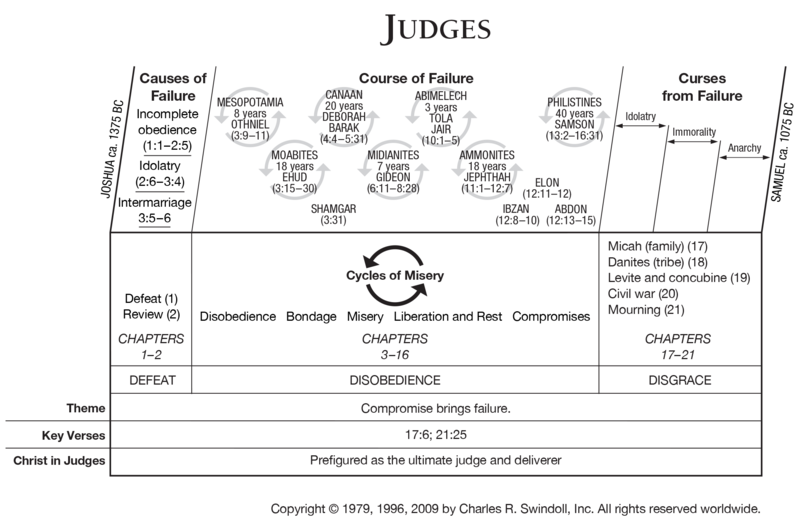 Discover more resources related to Judges.